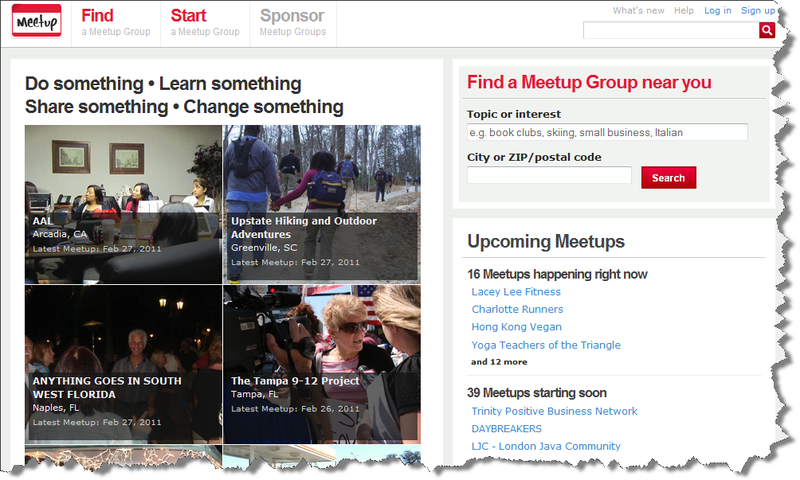 Jack's Opinion: Is meetup.com dead? Yes. In my opinion, Meetup.com is totally worthless. I've joined several groups and found nobody has posted anything for months or even years. Even when people have posted this year, I put up a discussion and nobody looks at it or responds. I'd say Facebook has taken over. 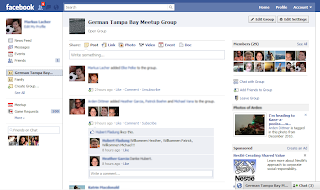 Facebook groups do not feel location - very hard to find groups that are located nearby. There is www.eventbrite.com if you charge or events, www.evite.com if you have events with friends who's emails you know, and www.hobbygroups.com which is similar to meetup but free. Loving your post and blog.